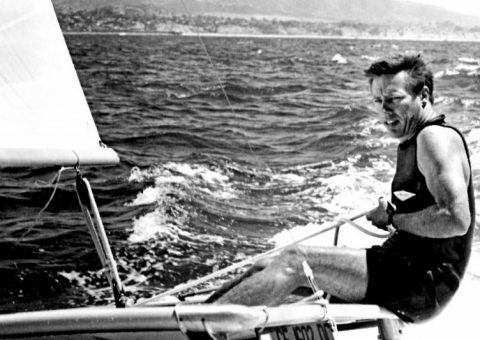 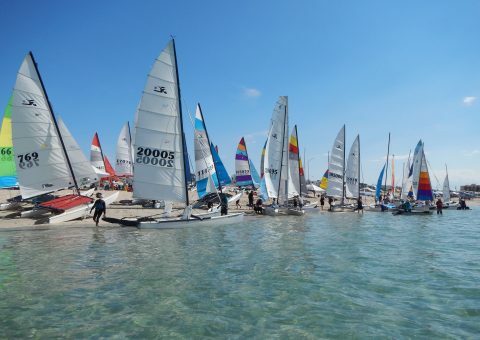 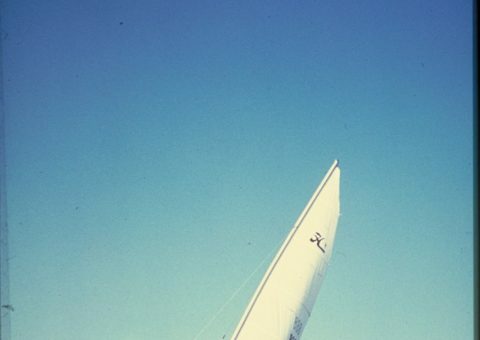 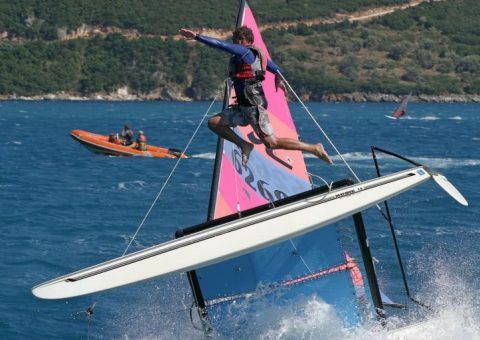 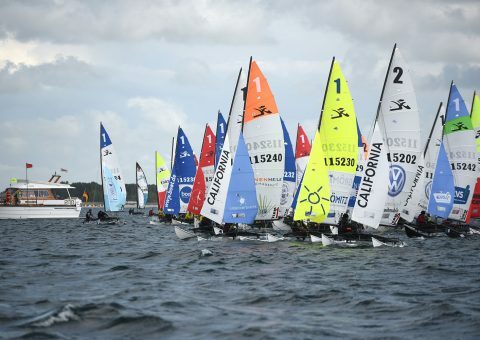 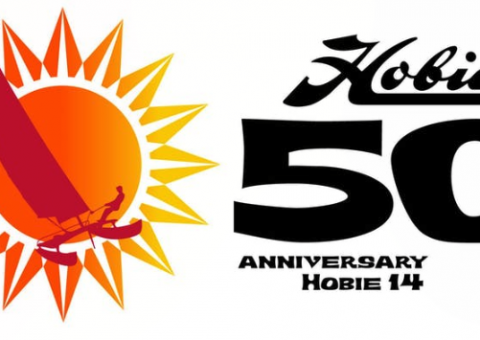 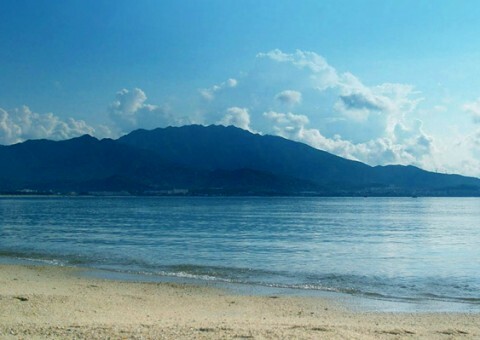 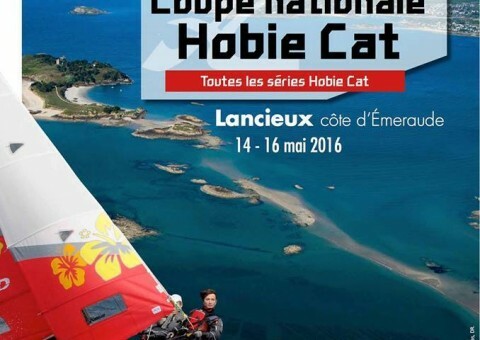 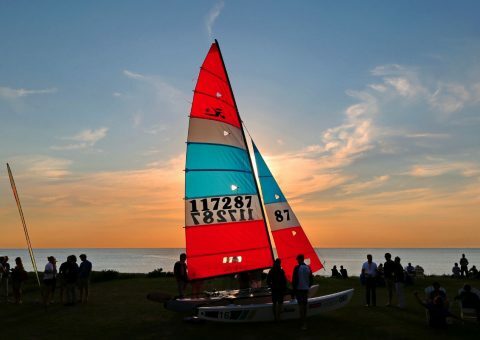 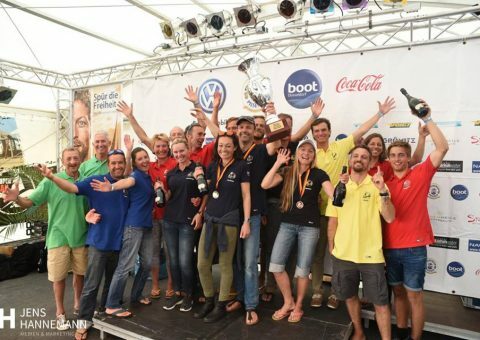 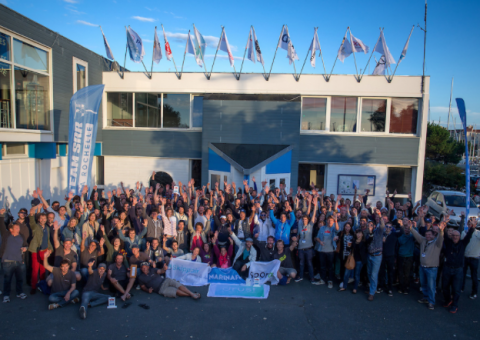 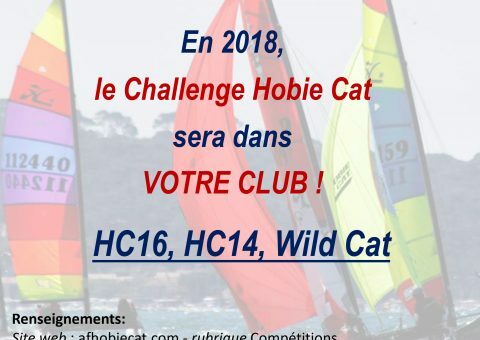 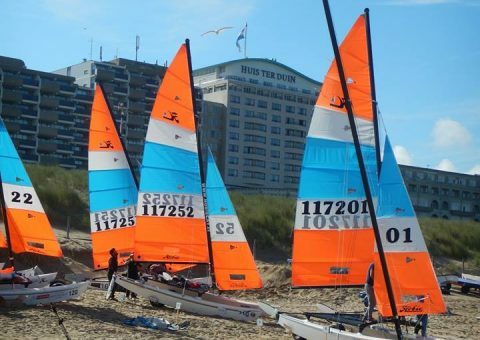 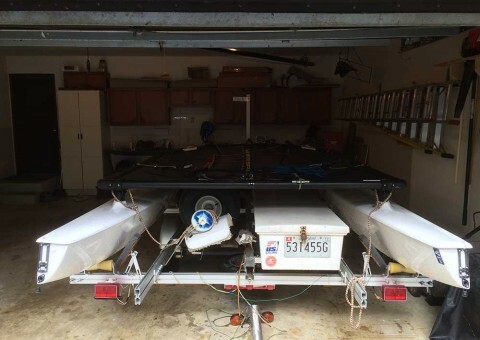 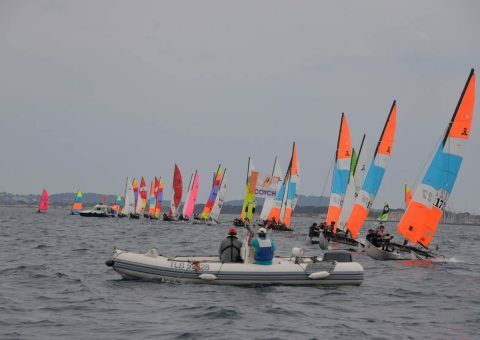 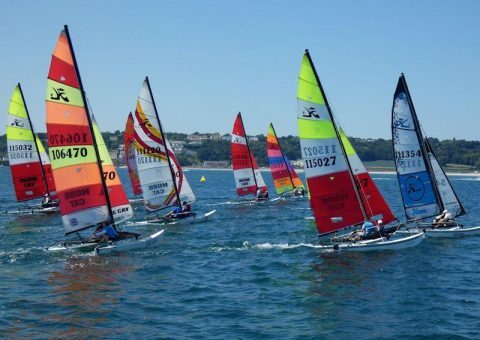 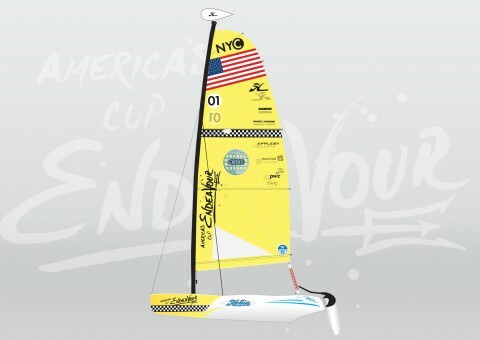 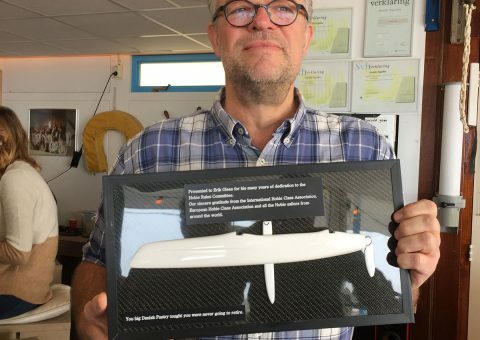 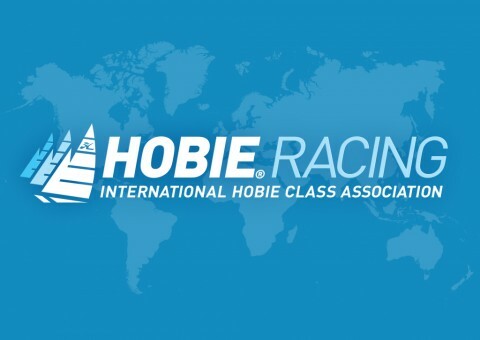 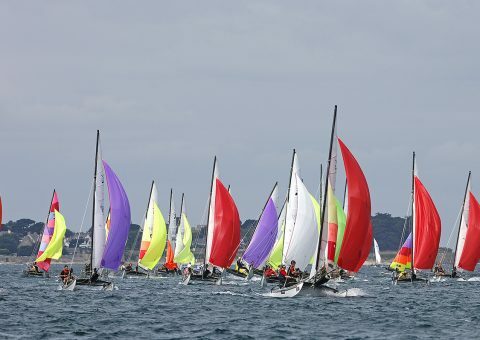 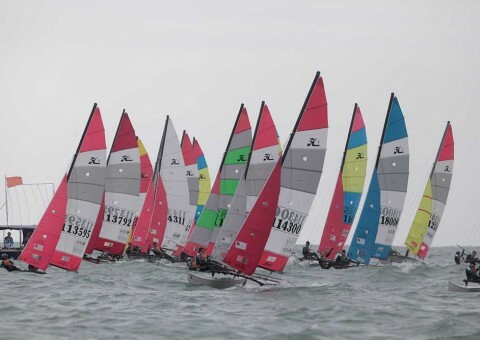 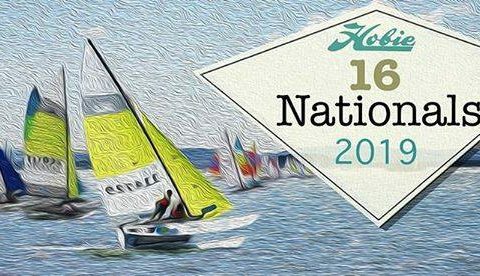 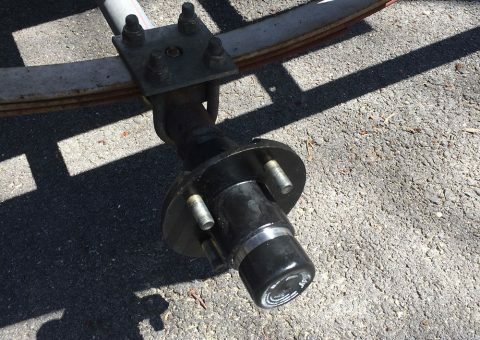 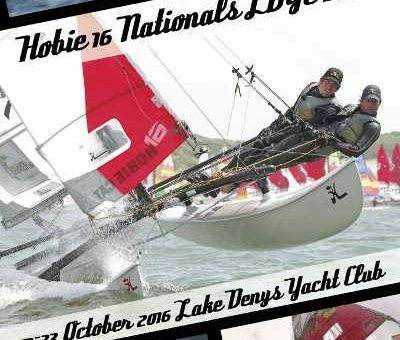 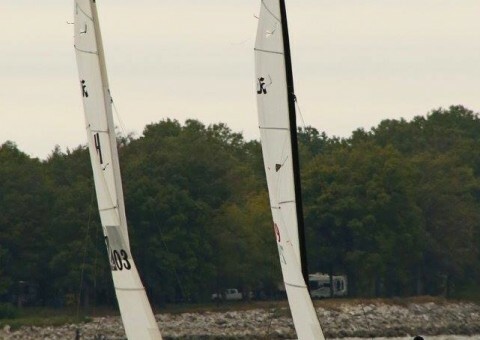 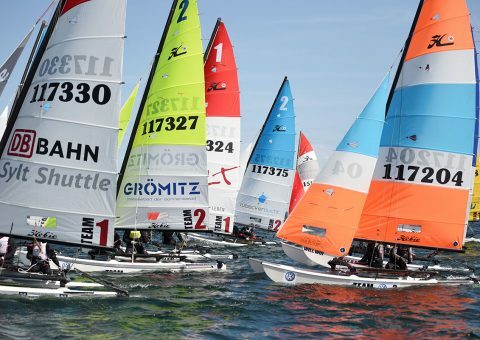 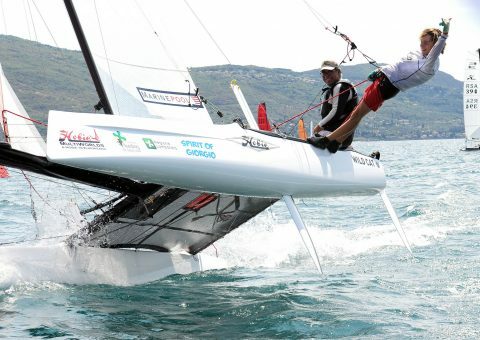 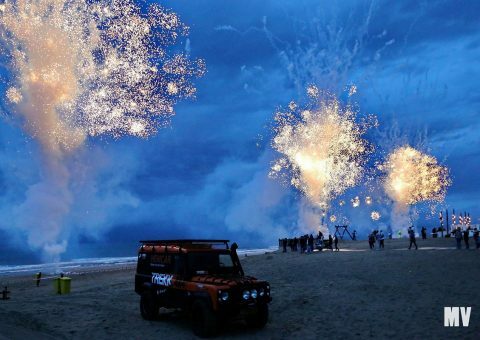 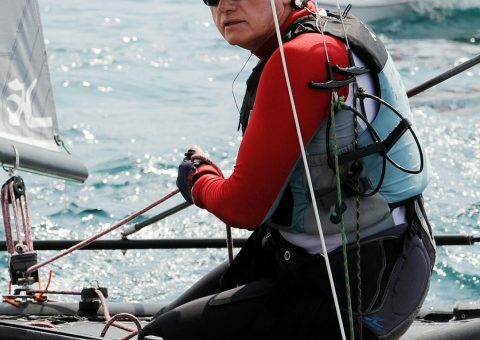 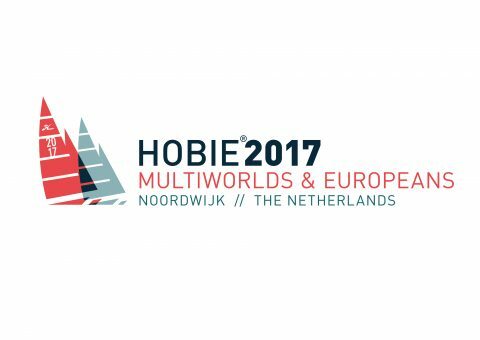 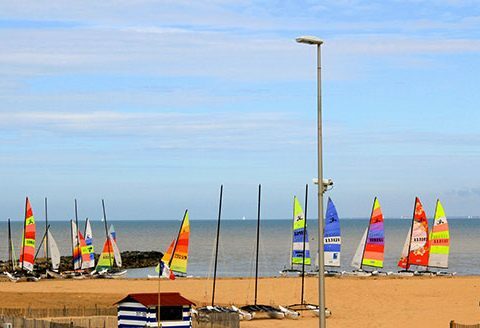 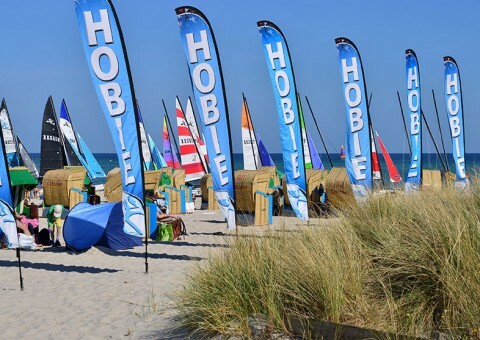 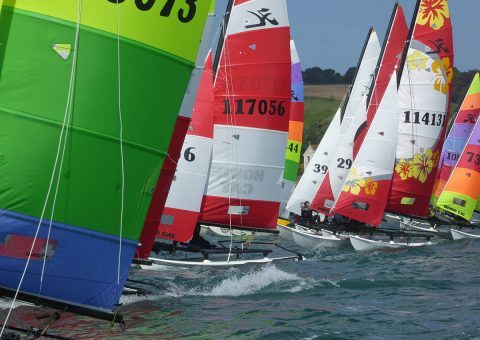 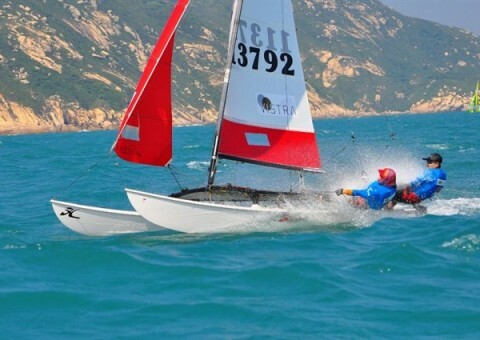 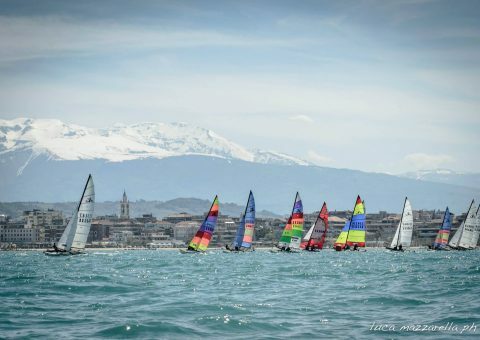 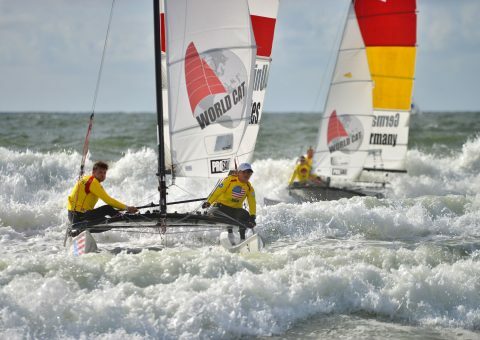 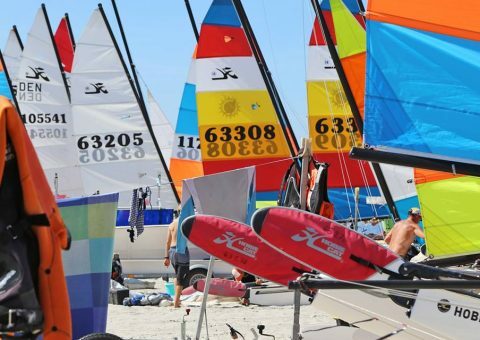 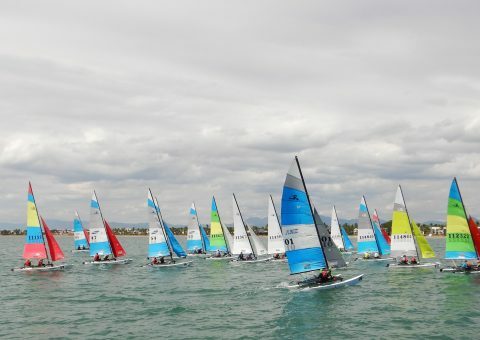 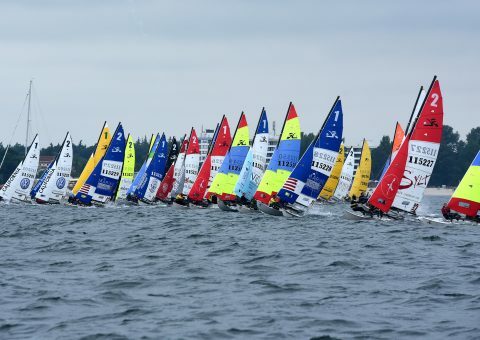 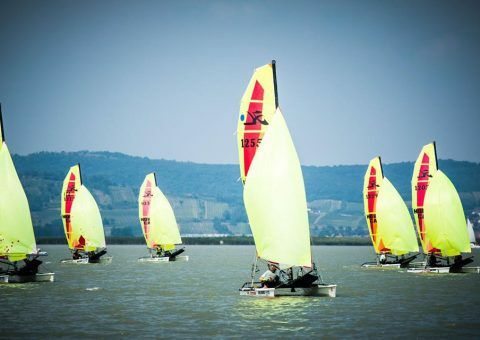 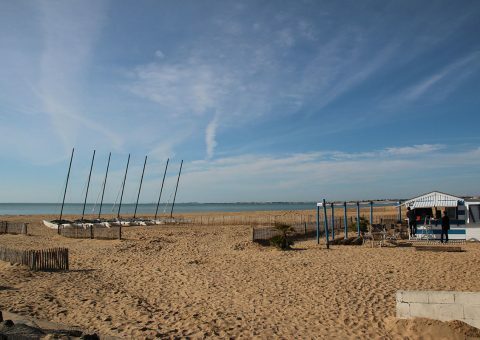 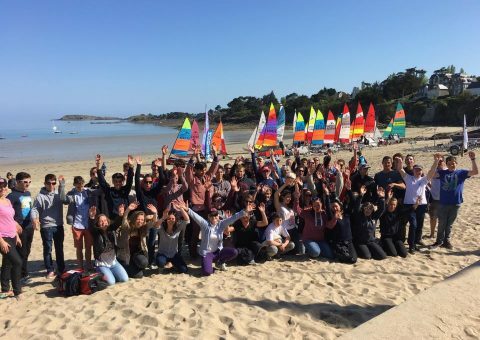 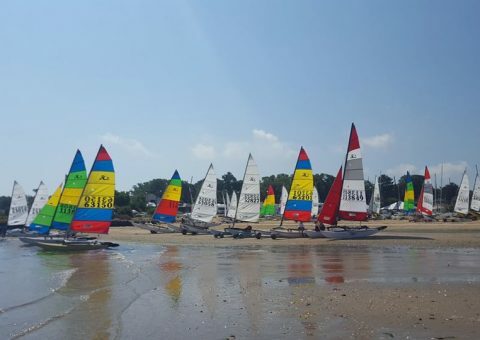 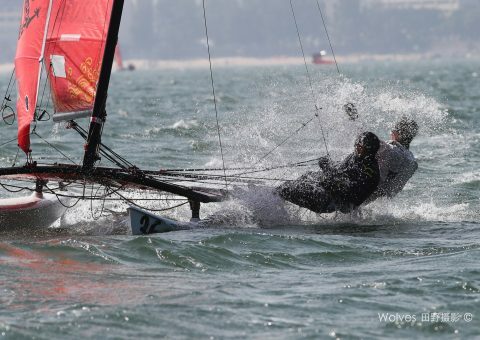 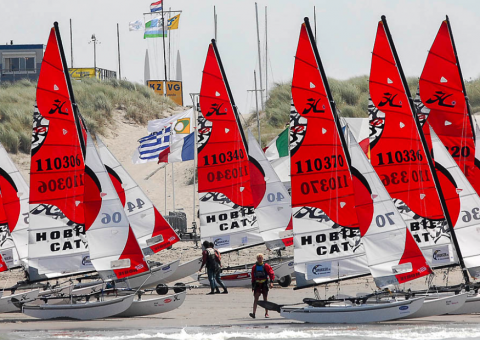 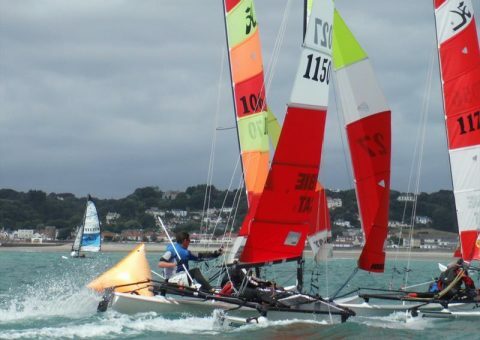 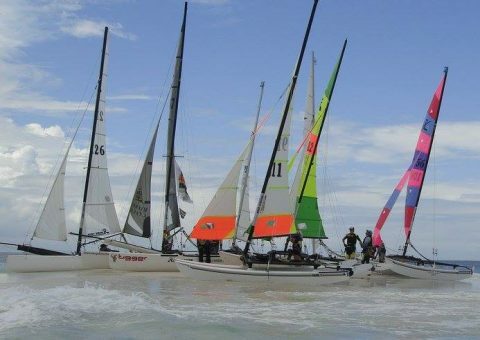 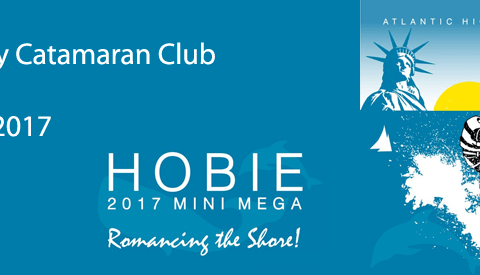 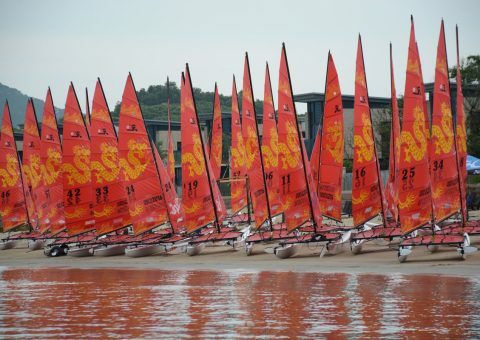 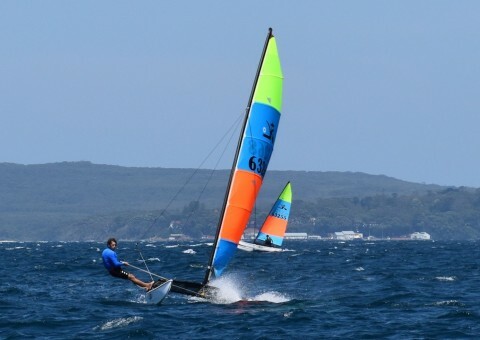 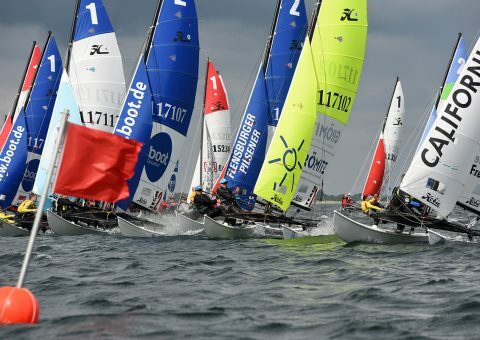 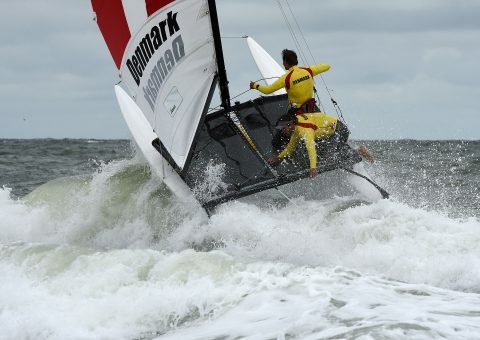 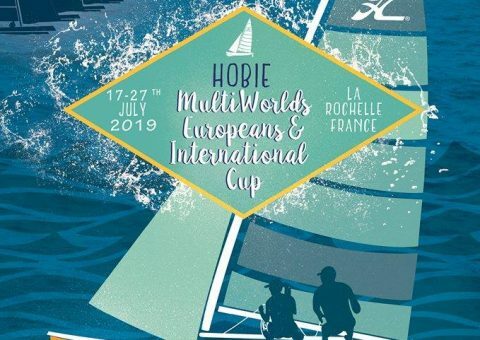 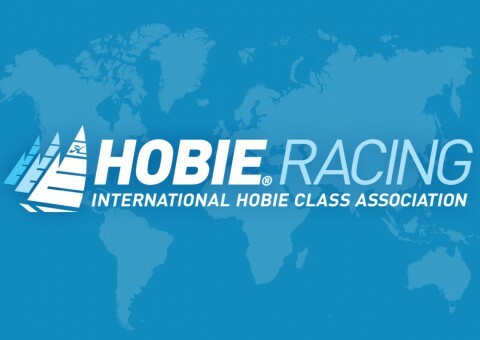 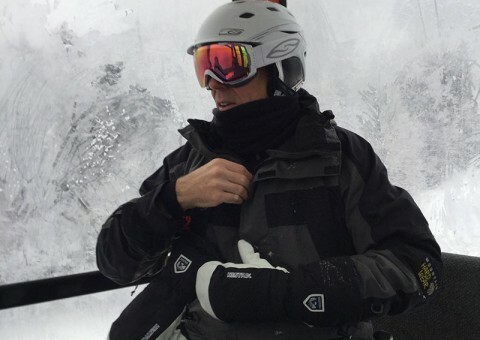 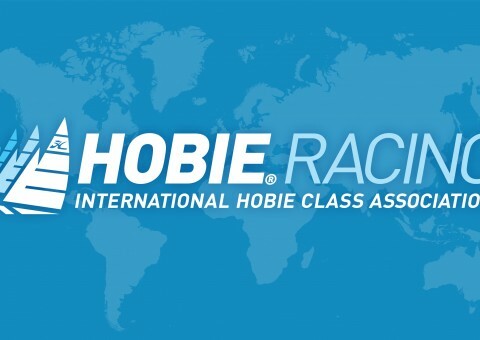 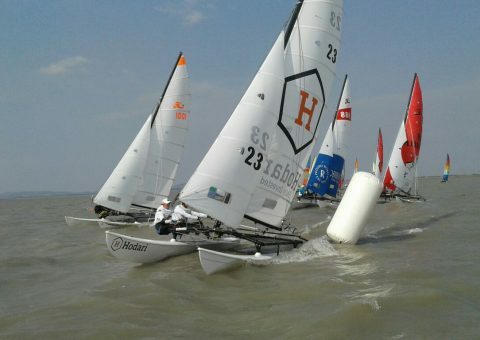 What Hobie® action happens next in France? 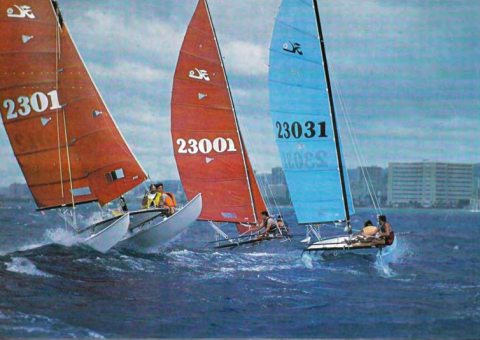 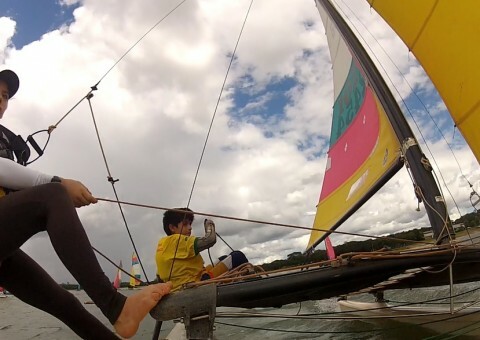 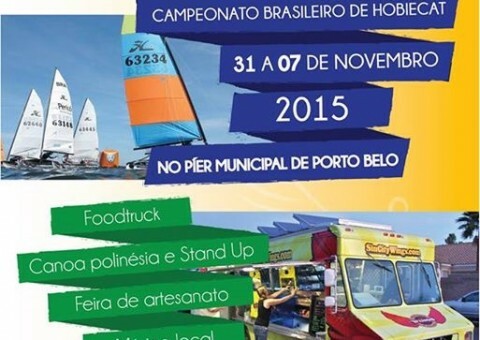 Hobie Regattas everywhere in Brasil for all ages. 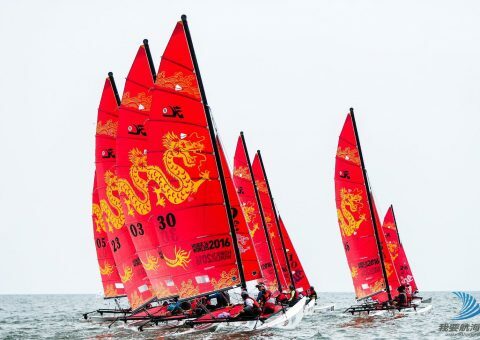 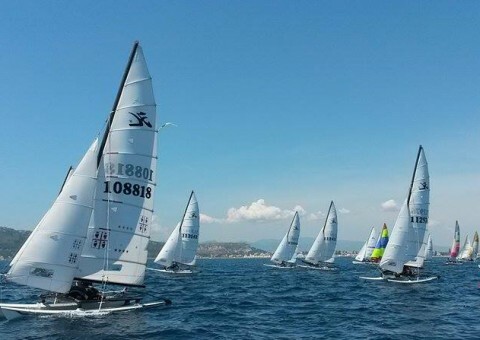 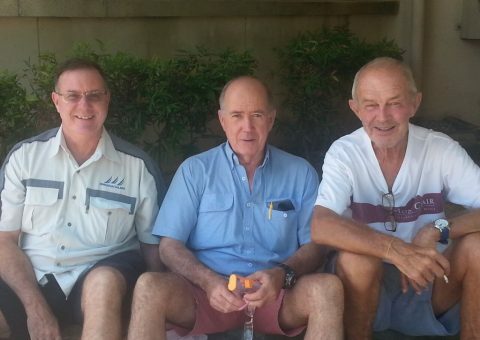 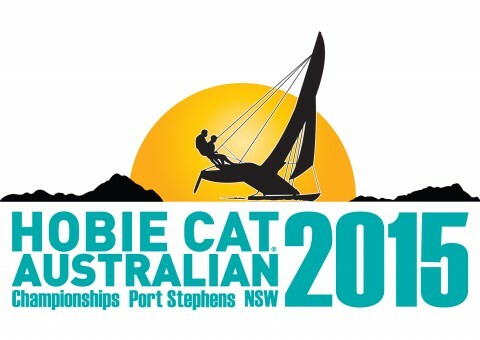 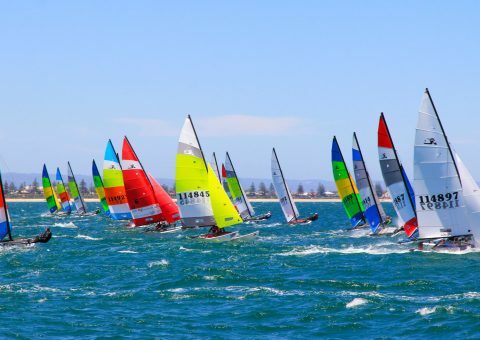 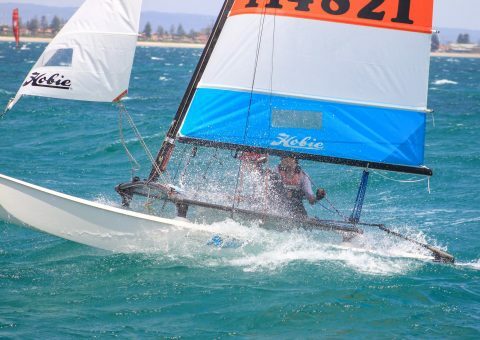 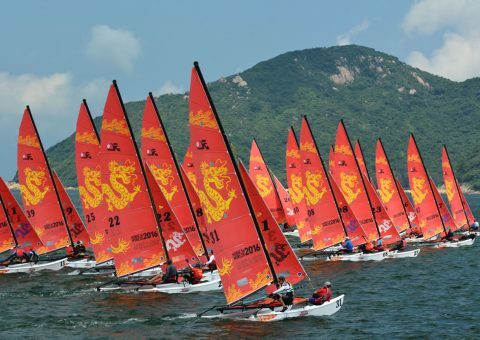 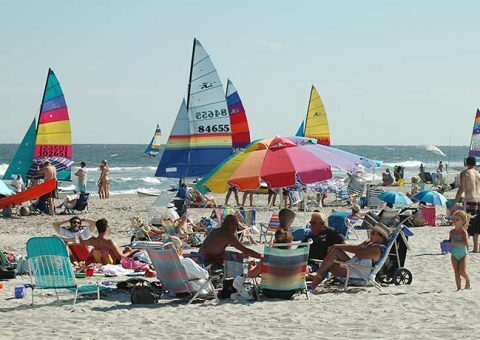 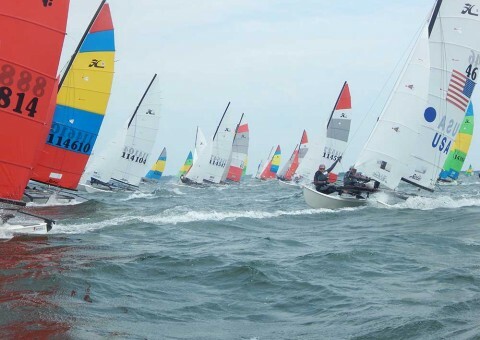 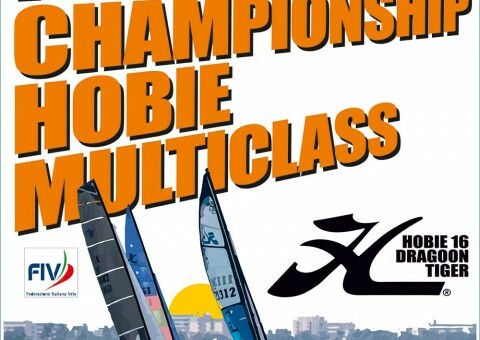 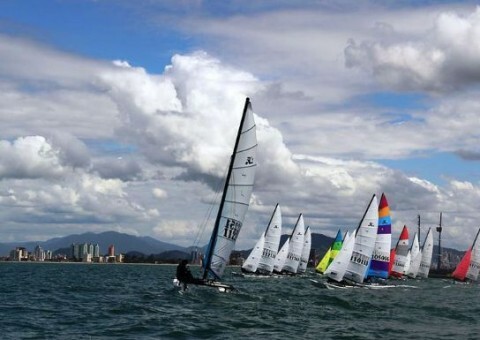 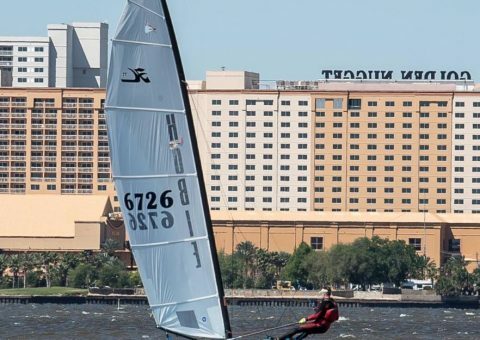 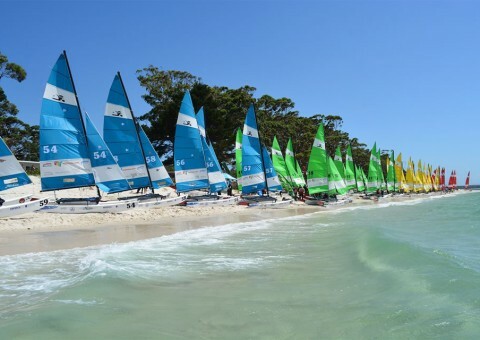 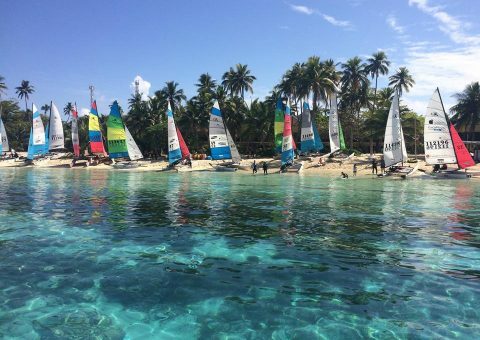 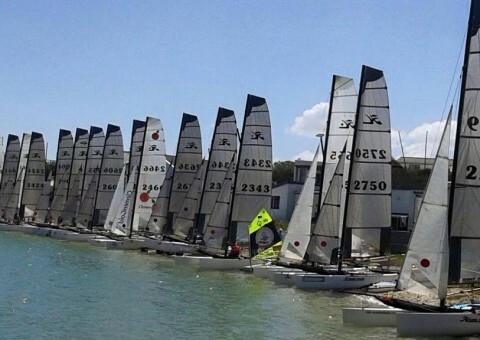 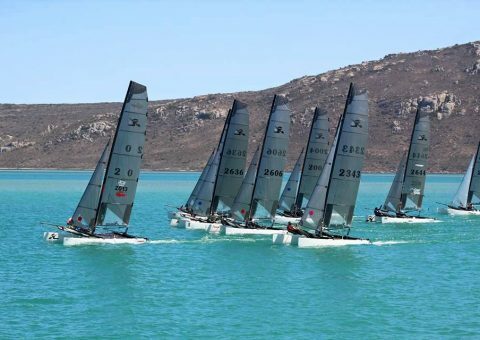 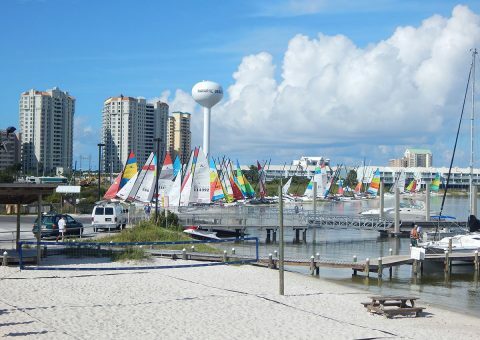 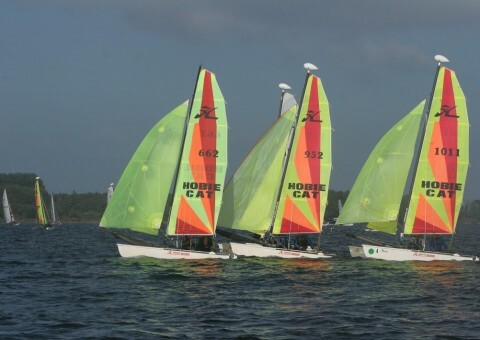 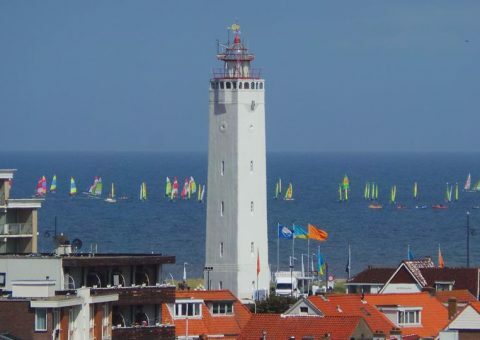 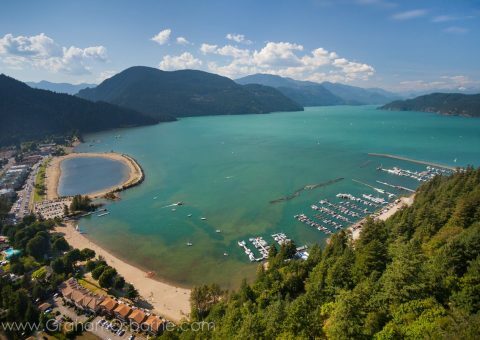 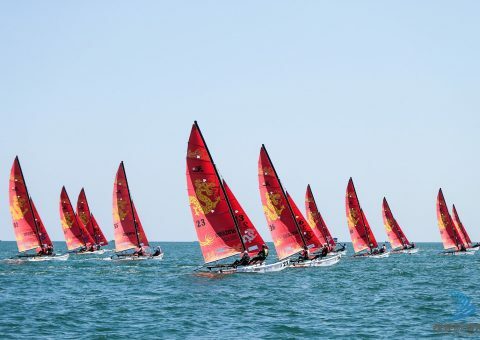 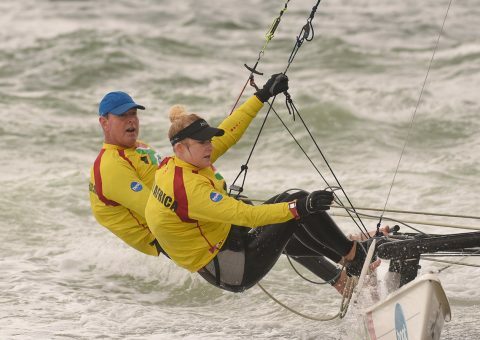 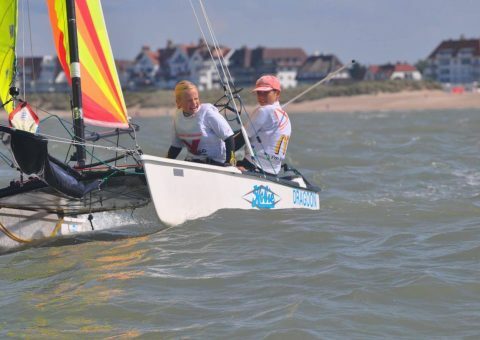 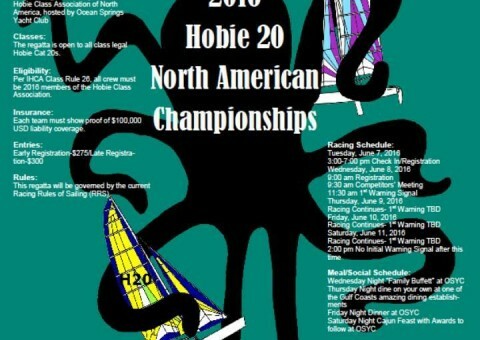 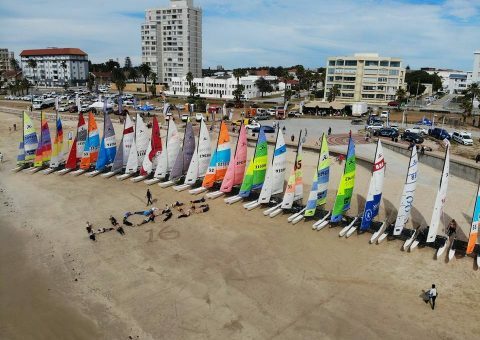 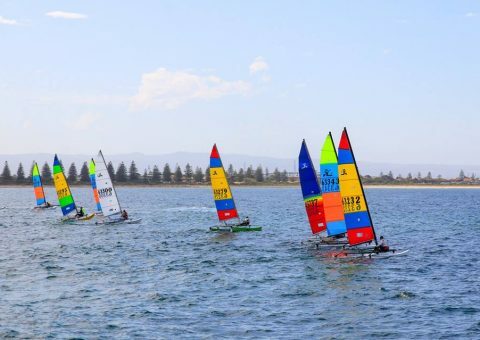 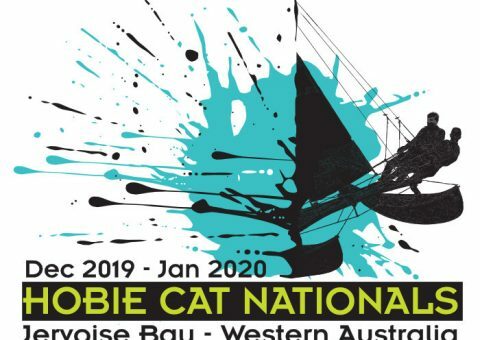 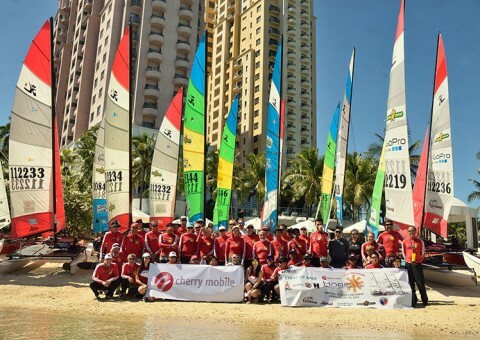 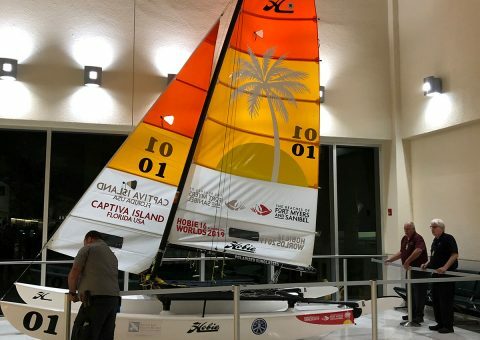 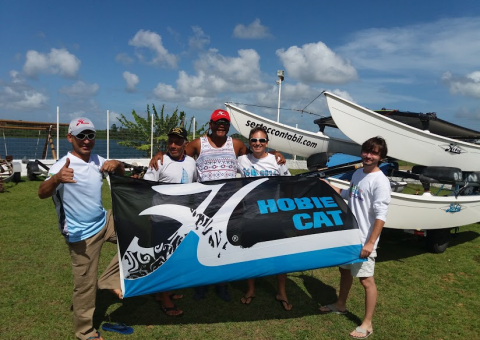 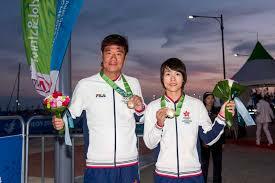 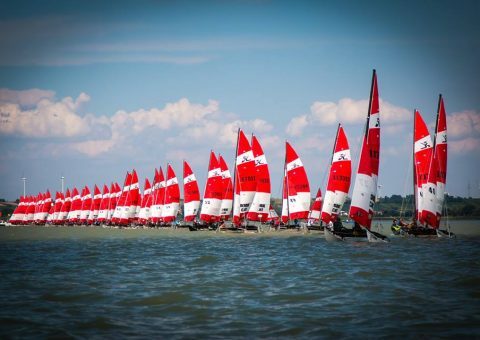 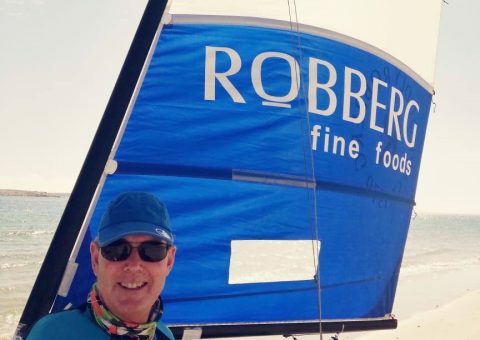 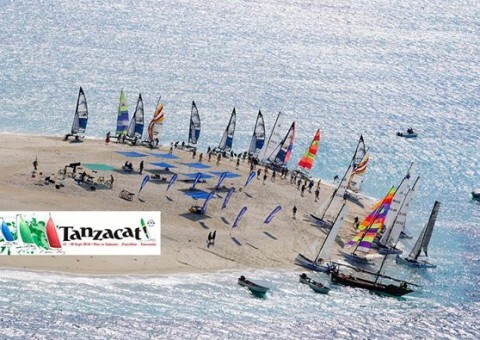 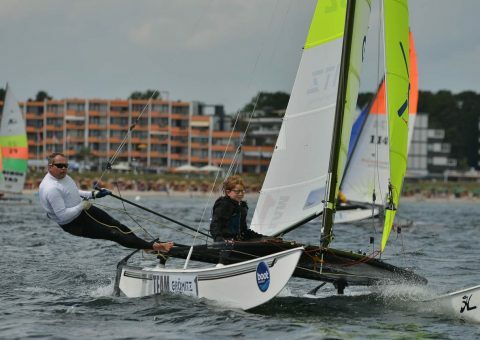 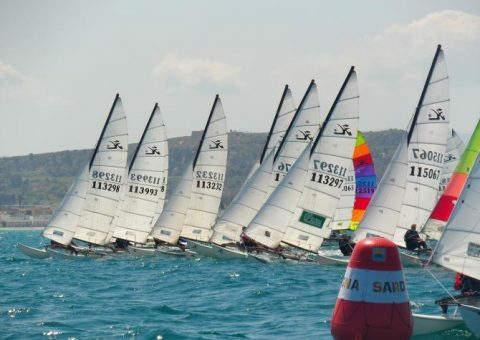 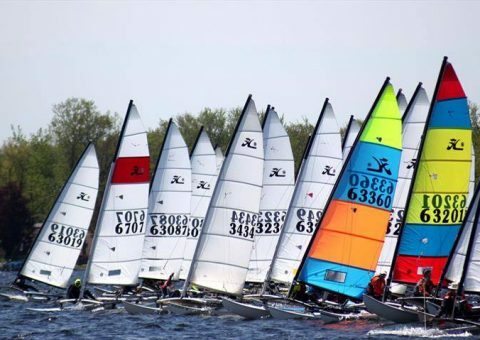 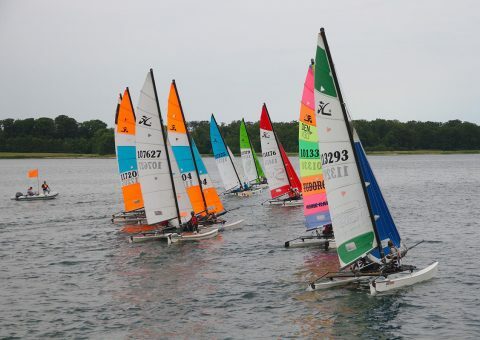 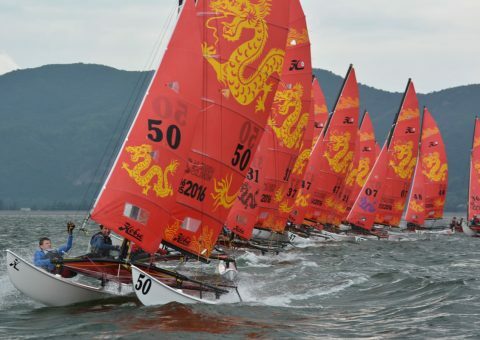 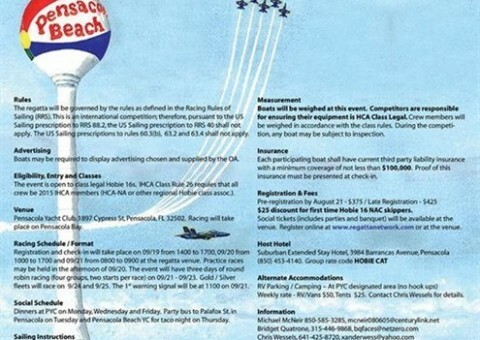 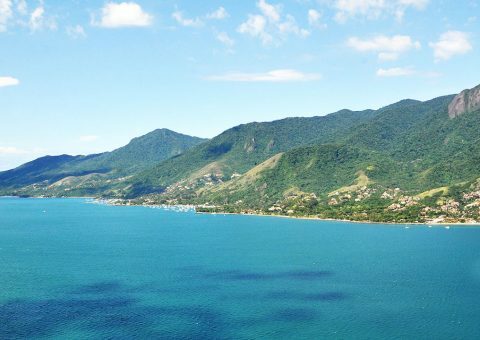 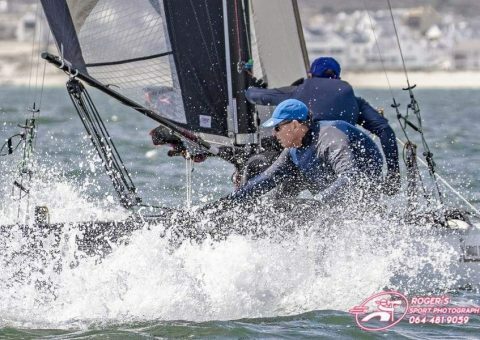 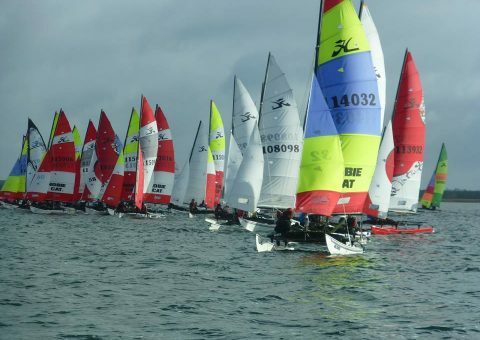 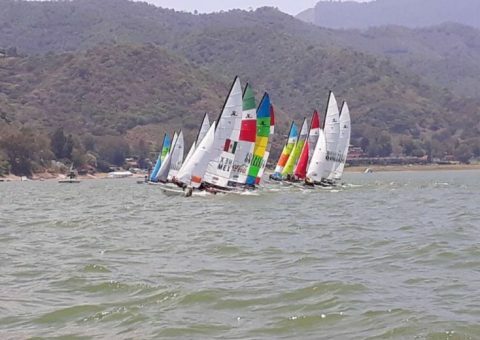 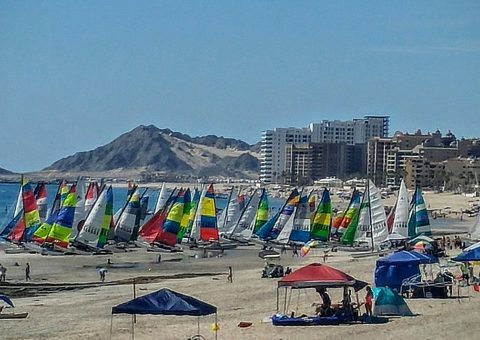 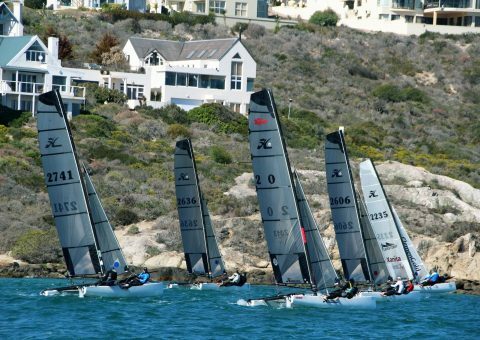 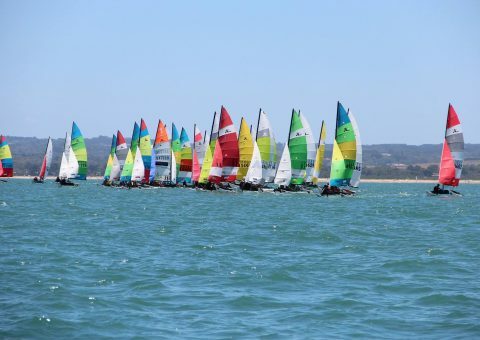 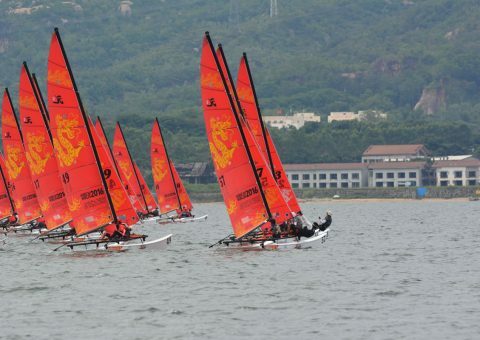 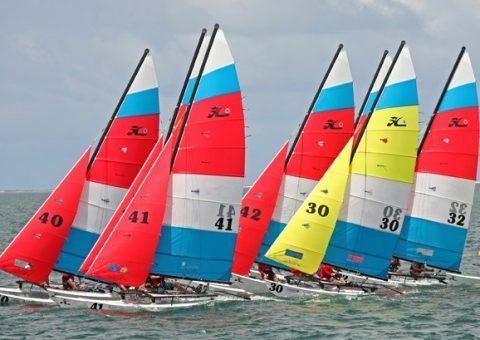 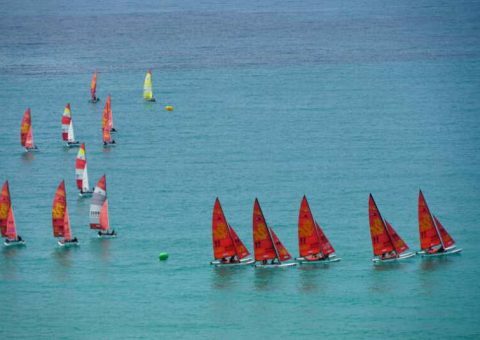 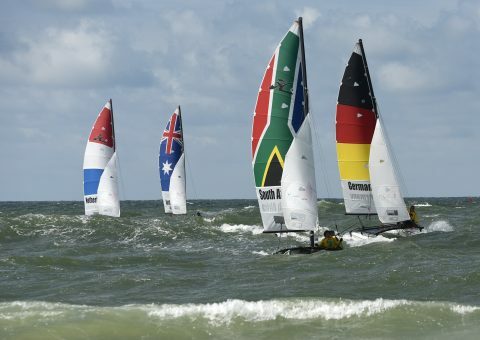 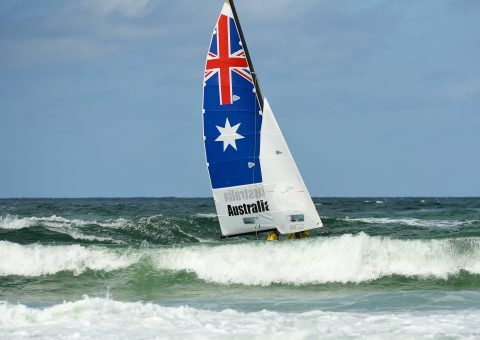 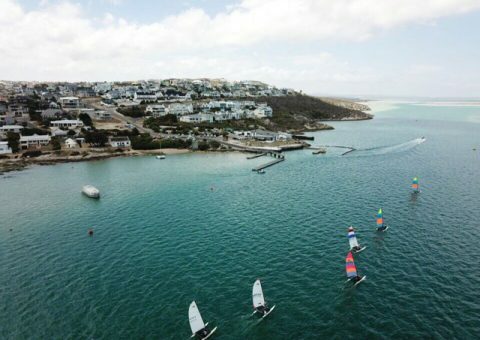 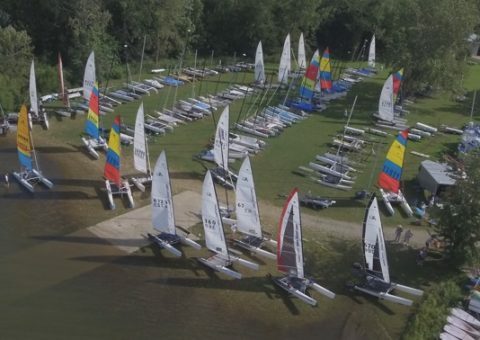 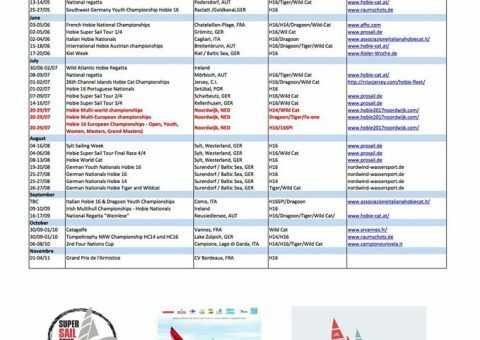 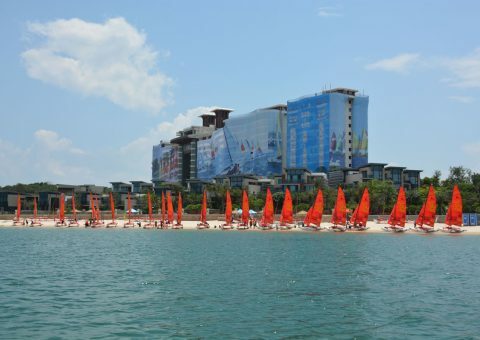 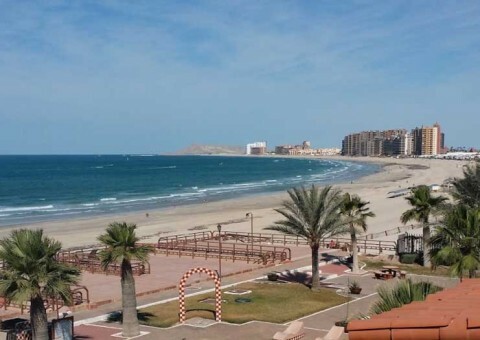 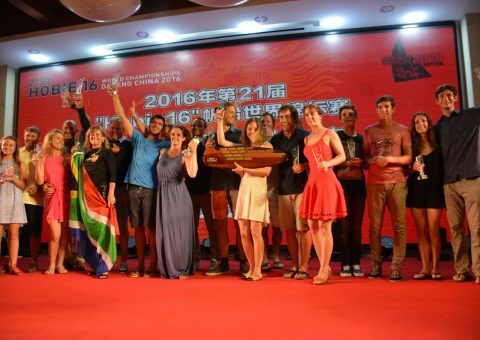 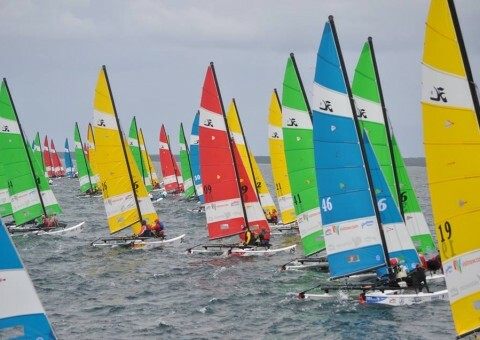 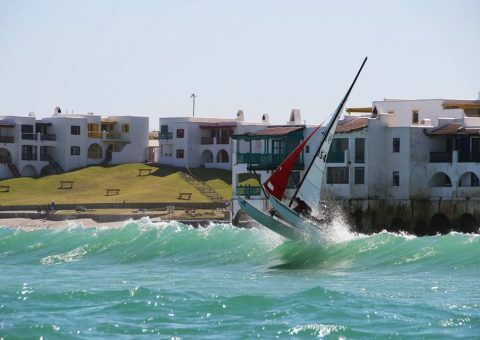 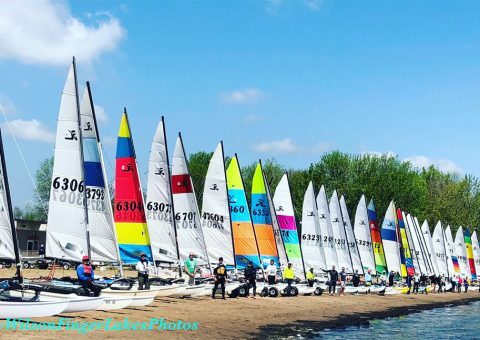 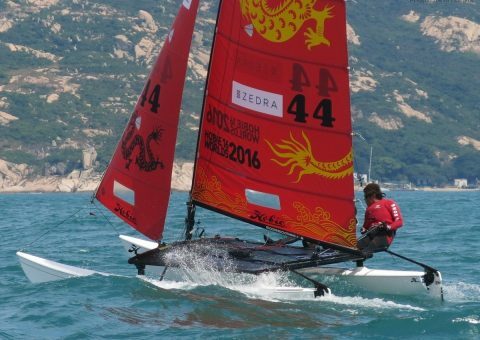 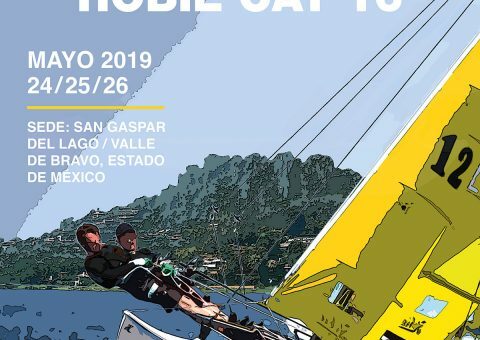 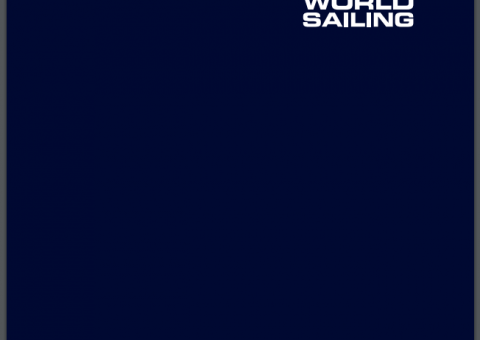 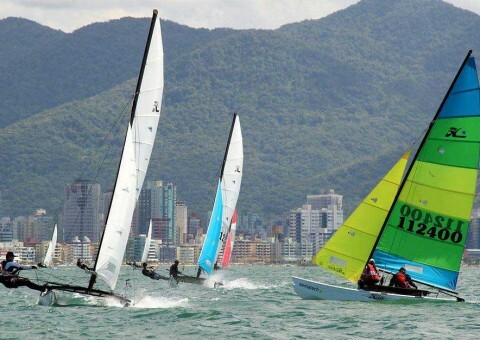 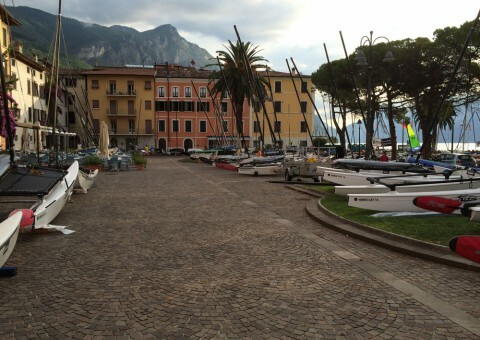 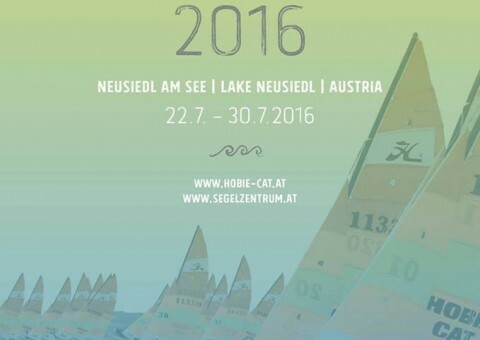 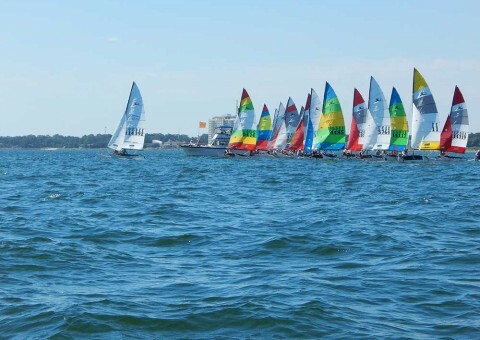 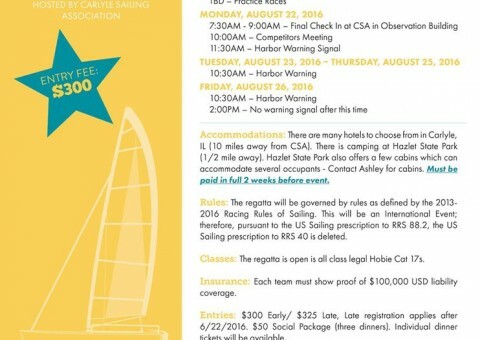 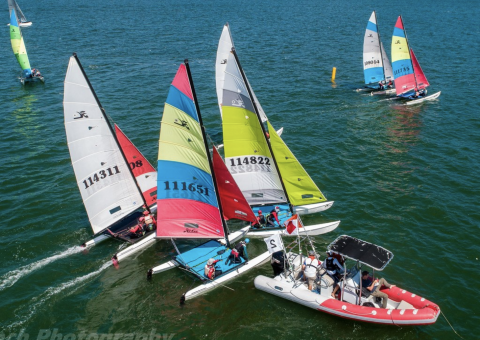 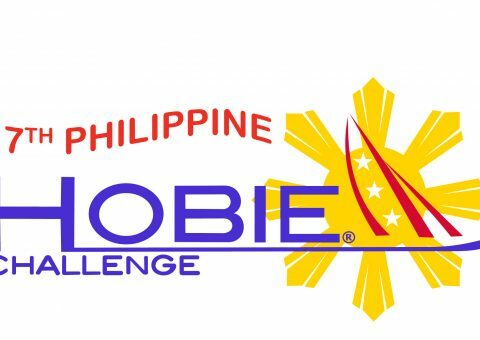 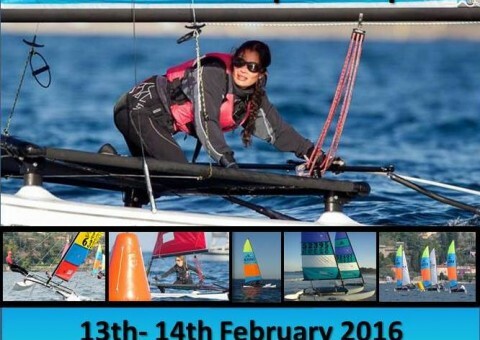 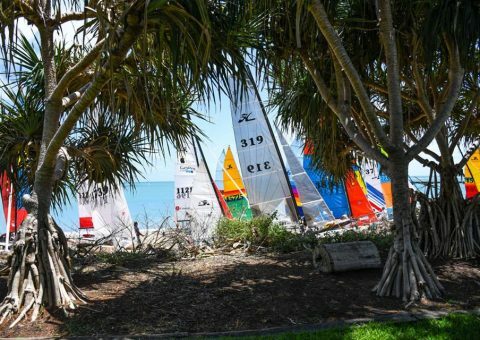 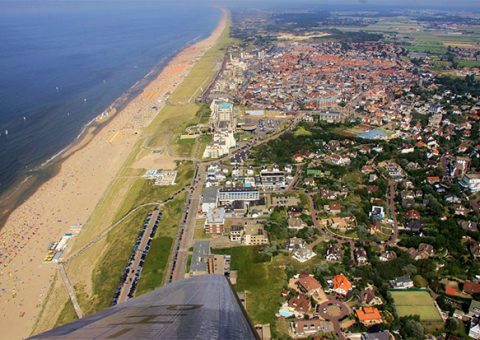 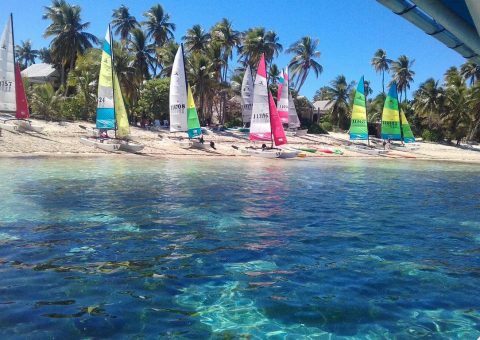 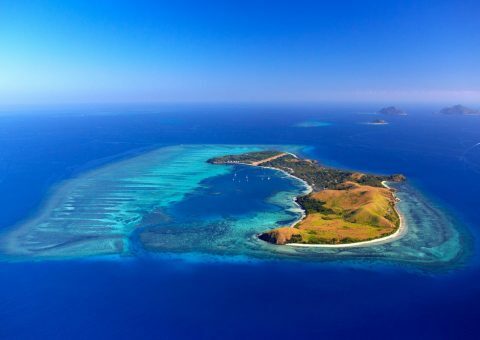 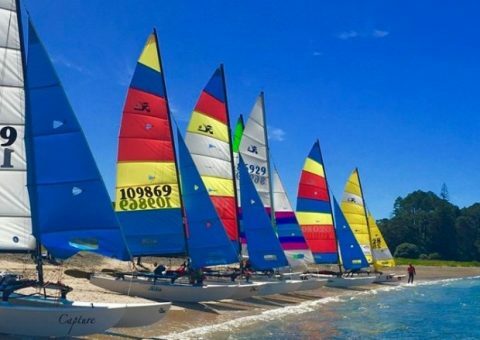 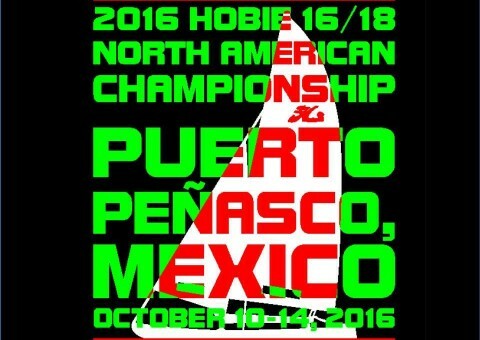 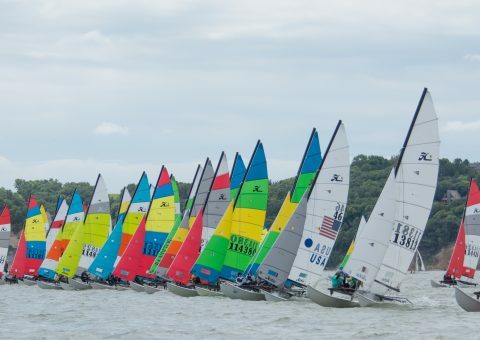 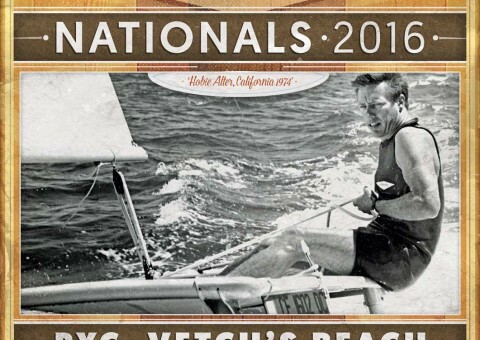 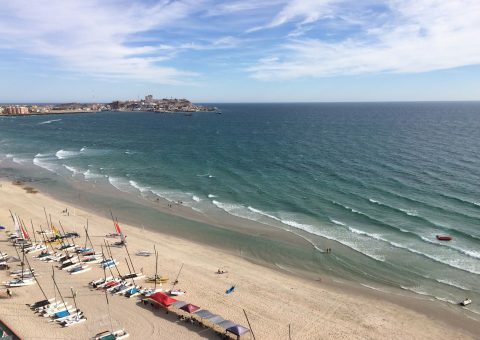 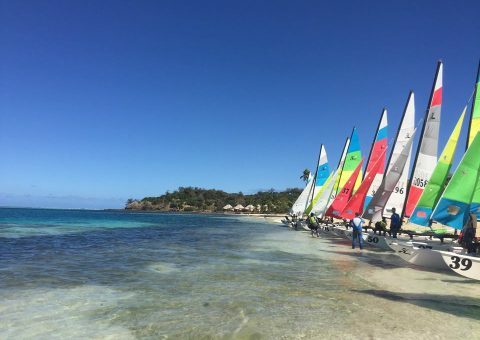 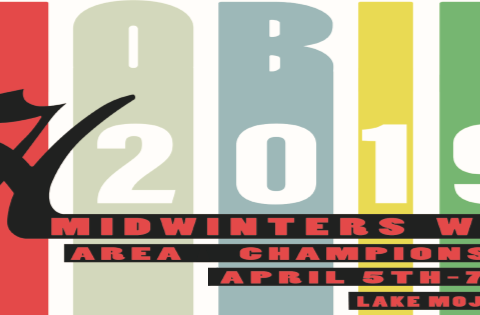 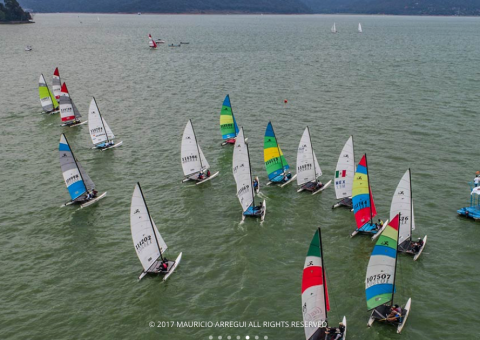 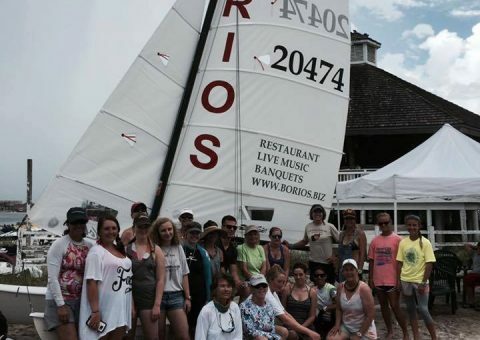 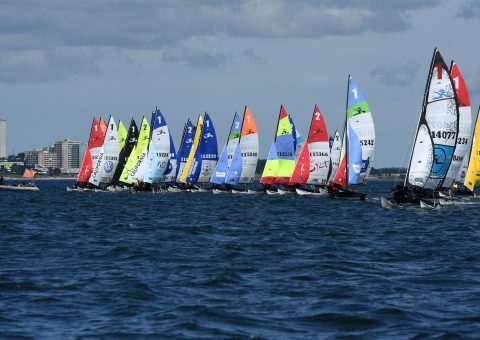 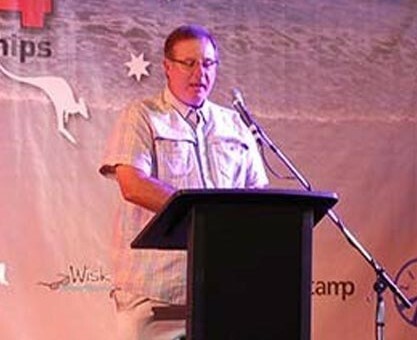 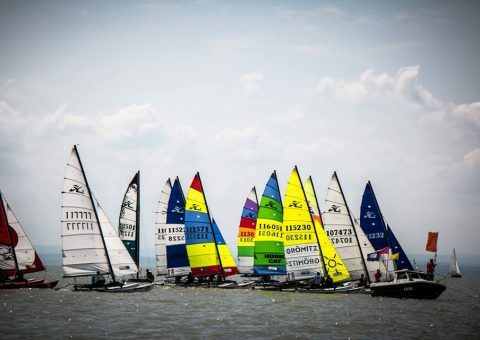 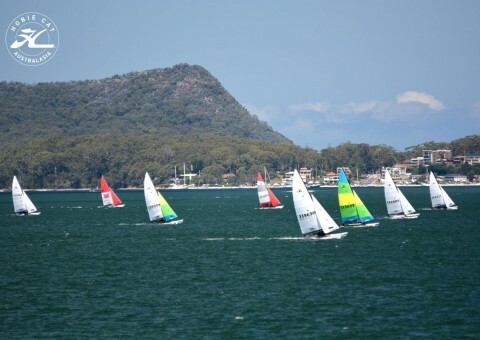 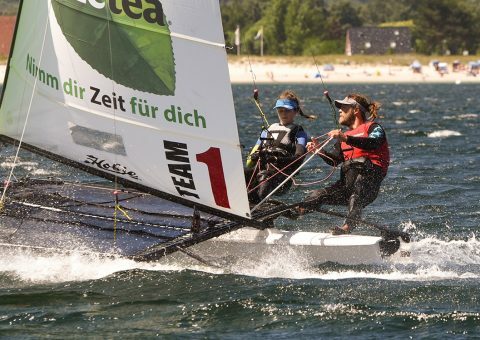 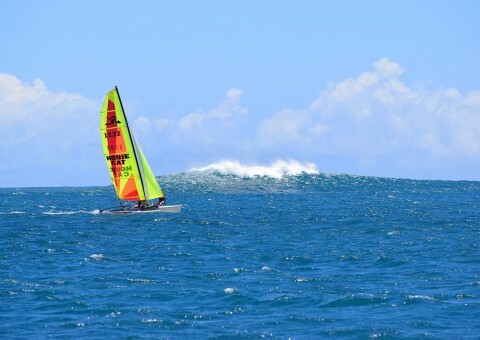 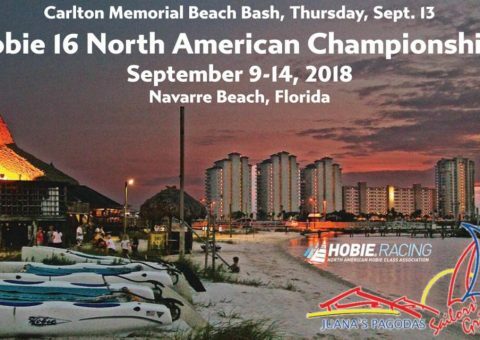 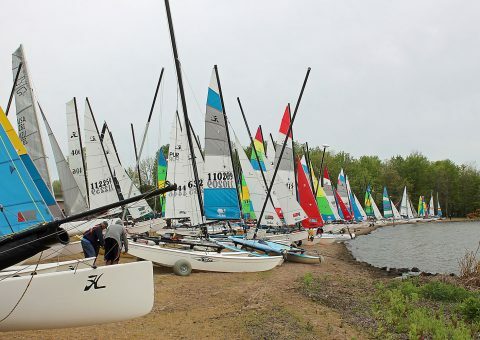 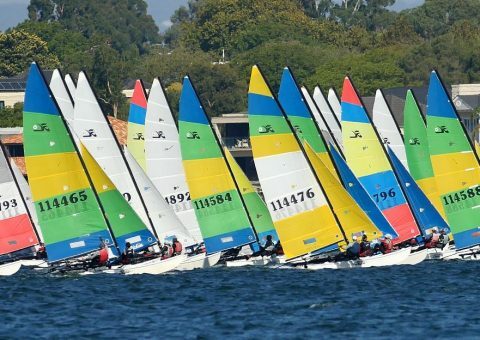 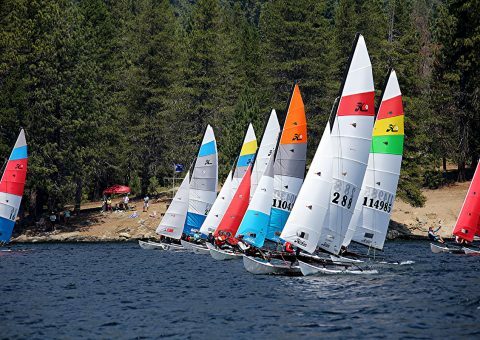 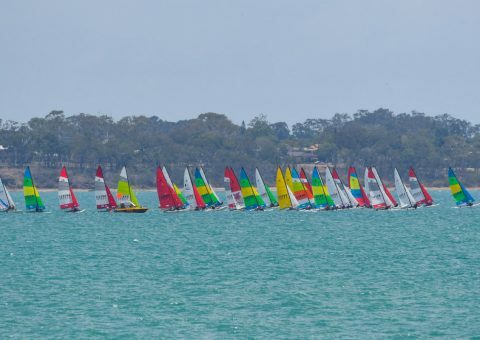 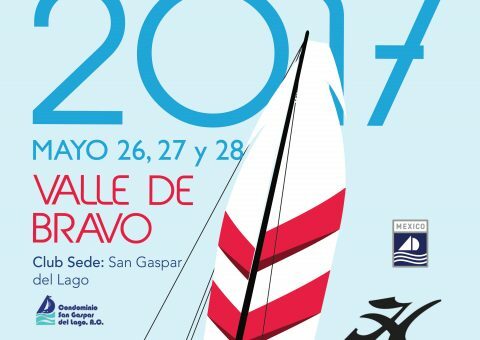 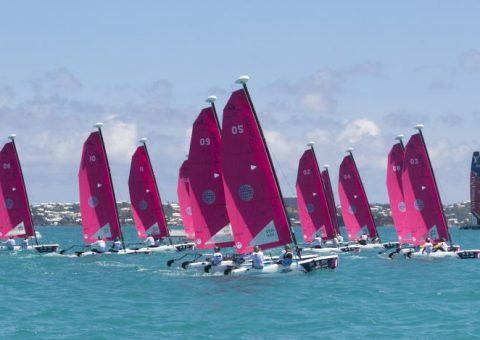 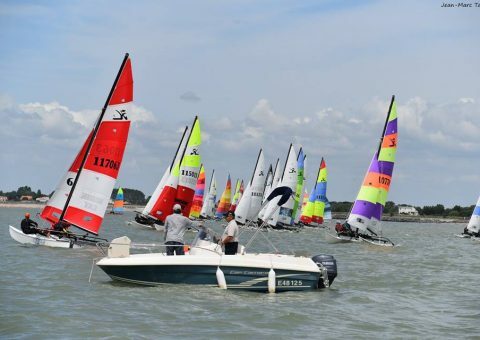 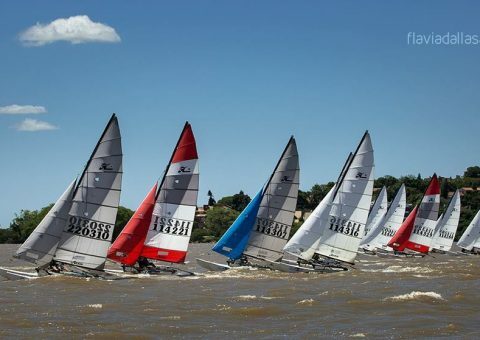 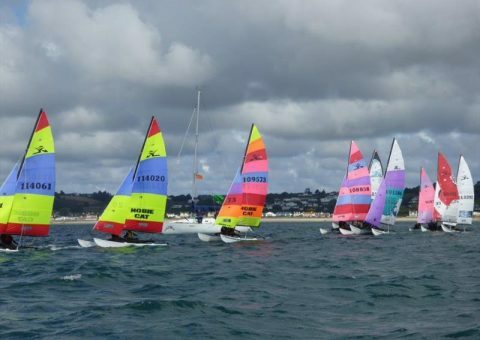 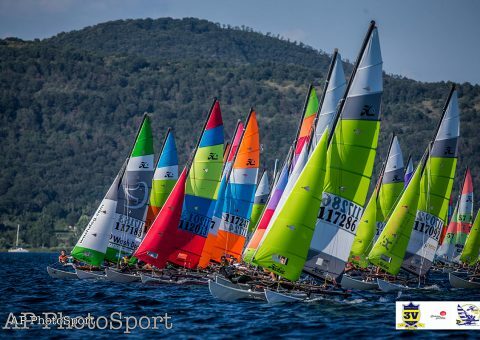 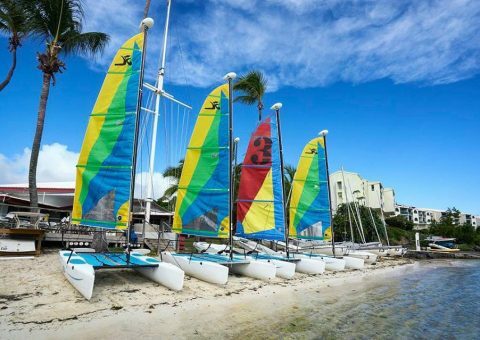 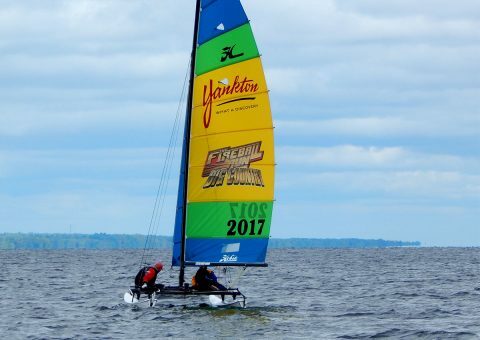 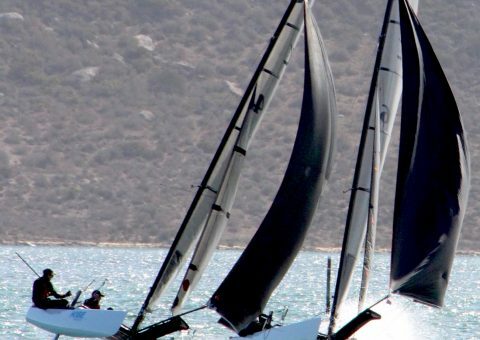 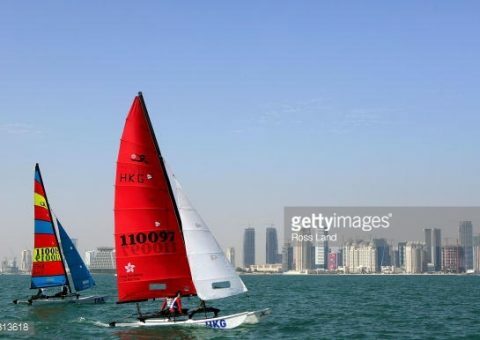 Record numbers entered for Brazilian Hobie Championships. 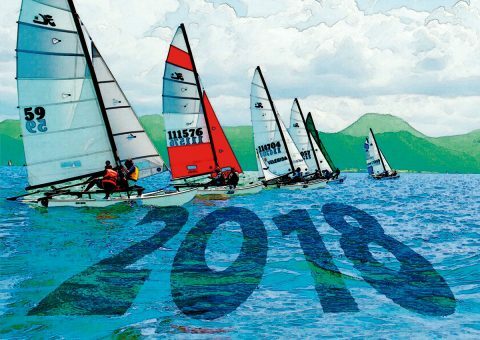 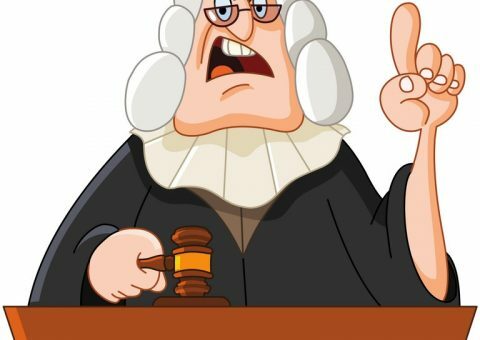 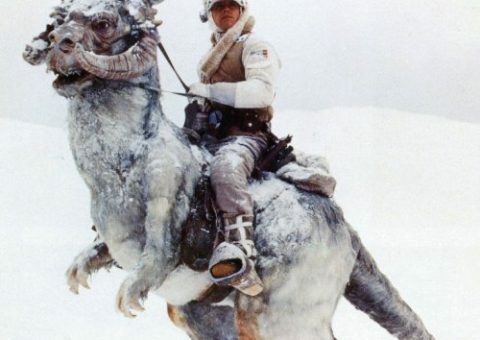 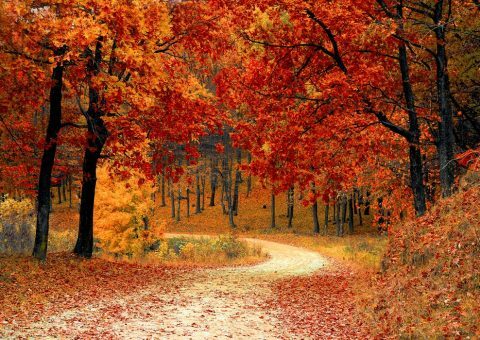 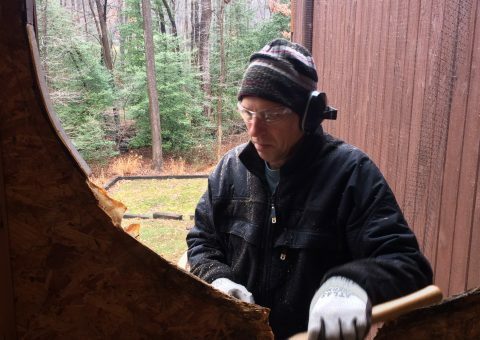 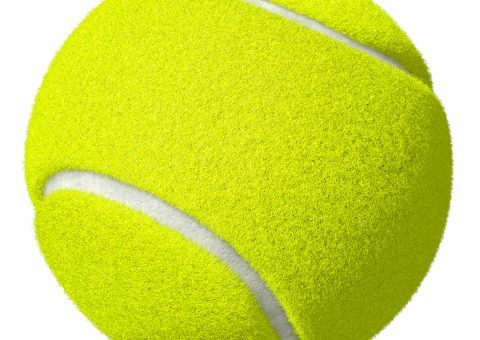 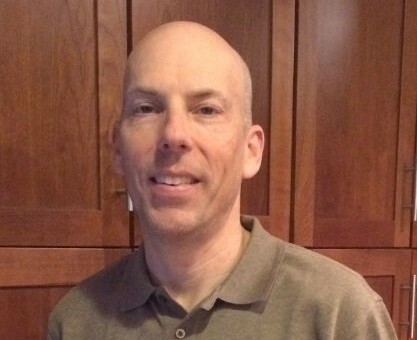 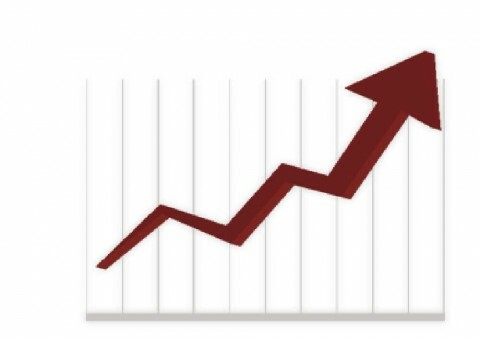 After several years of faithful service, we thought it was finally time to retire the old site and replace it with a slicker, more advanced website.We’ve made it bolder, faster, and easier to navigate everywhere you want it: computer, tablet and smartphone. 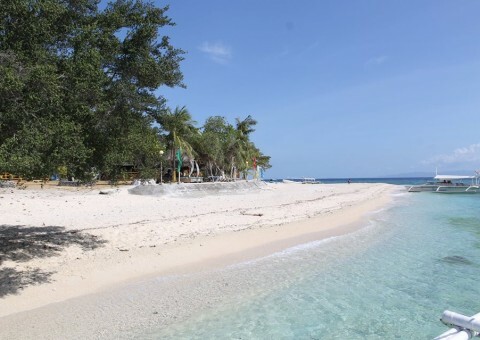 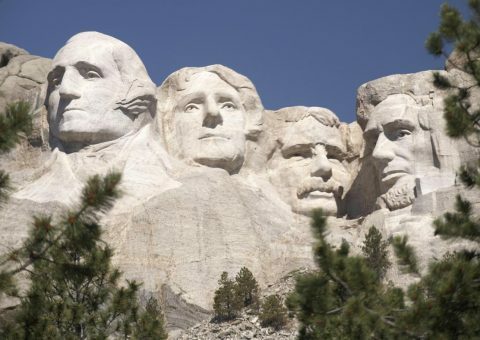 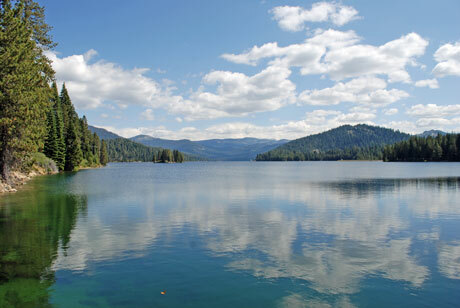 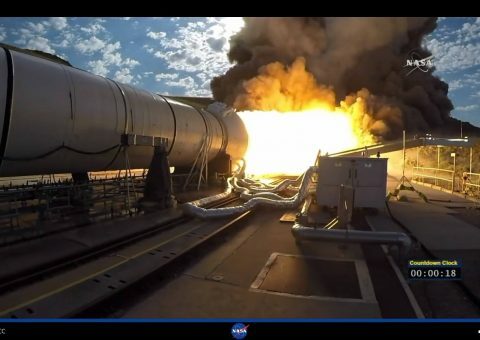 It’s our new home for rapid-fire news updates, in-depth analysis, and more videos and photos. 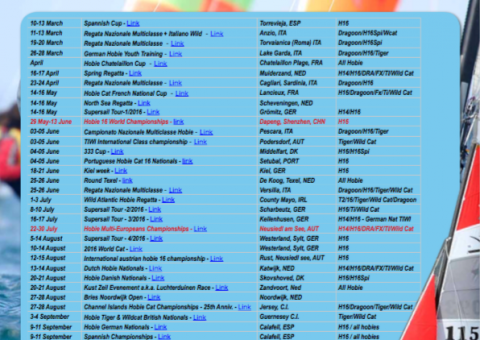 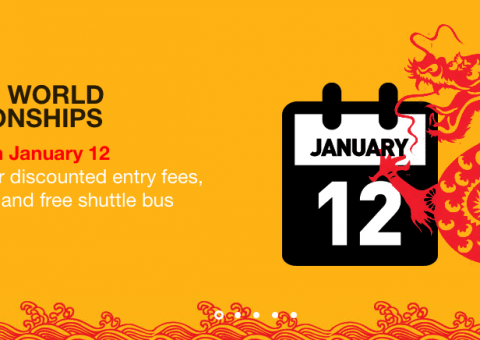 And we’ve made it a easier to share on social media.